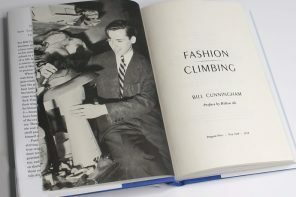 Since we are such craft enthusiasts here at The Women’s Room, all new books on how to make stuff are of interest, particularly when they are nicely designed with good pictures. 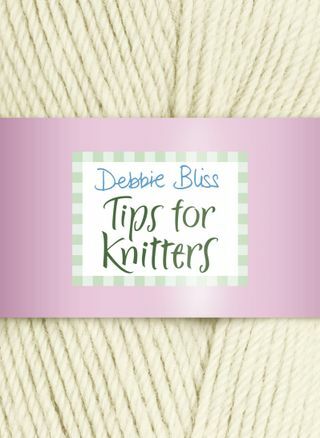 So we love the new Tips for Knitters book from Debbie Bliss, which explains everything you need to know about knitting, from how to cast on to including beads in your stitiches. 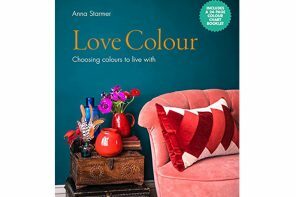 It’s a perfect present for beginners, acting a little like a guide book to stitches, understanding patterns, knitting terminology, fixing mistakes and understanding yarn. Being neat (a little smaller than A5) it will fit in any knitting bag too. The Women’s Room knitting guru Belinda tells us that Ms Bliss is well respected in the knitting world and her patterns are good, the book is certainly very pretty. 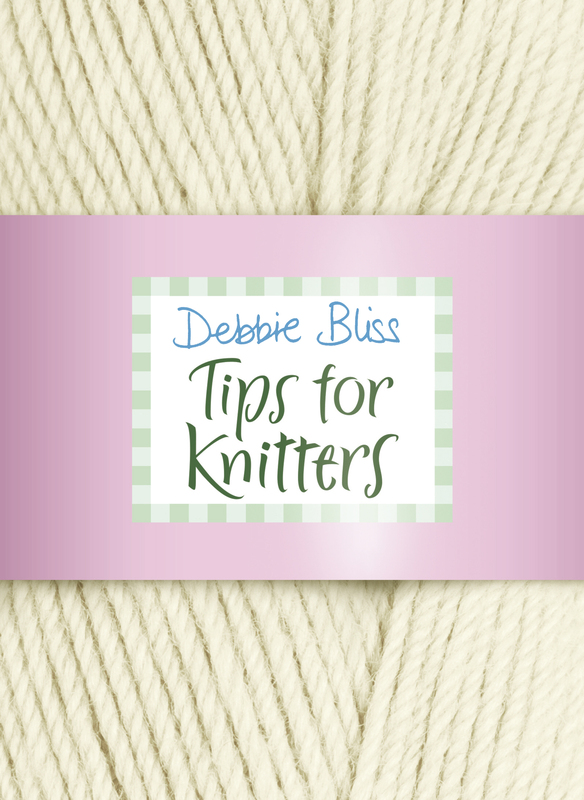 Although there are no actual sweater patterns in the book, there are instructions on how to do practise squares of lots of different stitches and lace edging, which is lovely and a good place to start for real beginners. 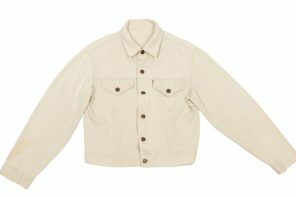 Practise squares could be patched together and edged around with the lace, we can feel a summer project coming on…..
Grayson, holding up his Essex made ‘setalevvas’ one of the first things he ever had custom made, paid for by his wife. 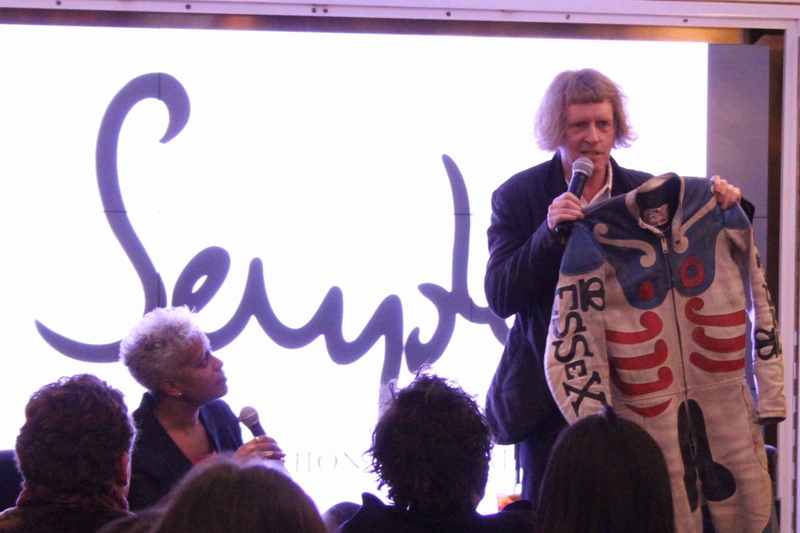 We went to hear the artist Grayson Perry on Wednesday night, he was speaking at another Semple Secrets….